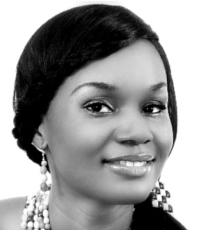 Ukamaka is an amazingly talented Nigerian born short-story writer and author. Her debut novel Eyes of a Goddess was released in 2012 by Piraeus Books, LLC. Ukamaka’s short stories have also been published in various literary sites, such as Sentinel Nigeria and Short Story Day Africa.